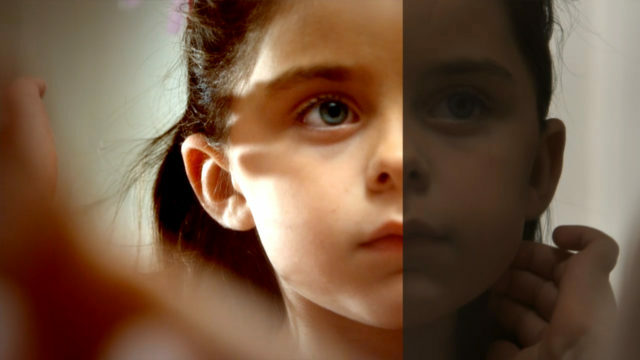 Digital FX offers multiple 2K and 4K color grading solutions. The most advanced Digital Intermediate (DI) suites in Louisiana, combined with our progressive artists make Digital FX the top choice for your next DI or color correction project. Digital FX offers two Autodesk Lustre 2K and 4K Color Grading Suites. Creative control – that’s what you get at Digital FX using our DI process. We can handle the most complex and ever changing XML and EDL’s and with our in-suite visual effects and titling we can bring your production to life. Our large SAN is the largest and fastest in the region and our machine room and digital Lab can provide all your PAL, NTSC and Digital Deliverables in house.